Shirt is of fine quality and workmanship. I liked the way the shirt looked, fit and the feel. 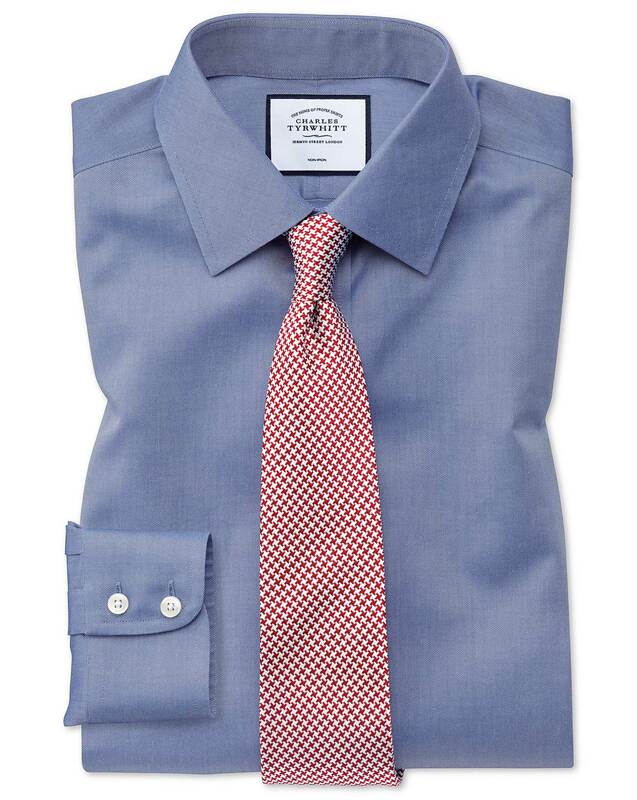 A great business shirt that is classic and quality. Collar, French cuffs, quality collar stays - all perfect. Great quality. CT shirts run just a bit smaller than comparable U.S. shirts.